Welcome to TriceAuctions.com, this is our little slice on the internet. Trice Auctions offers many types of auctioning services, ranging from consignment auctions to farm sales. We have a friendly staff that loves to have a good time, with our crowd. 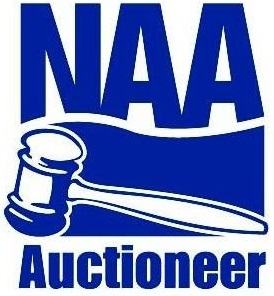 We set standard to make sure your items bring the most they can at an auction. We don’t simply “box lot” your items just to get through our auction. If your looking to have a good time or looking to sell a few items to a 1000 acre farm Trice Auctions is the auctioning company for you. 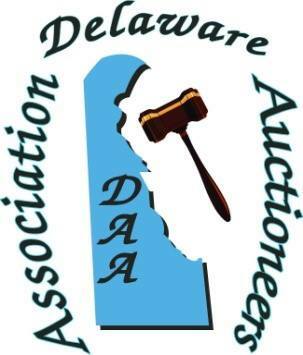 We offer auctioning services in both Maryland and Delaware.